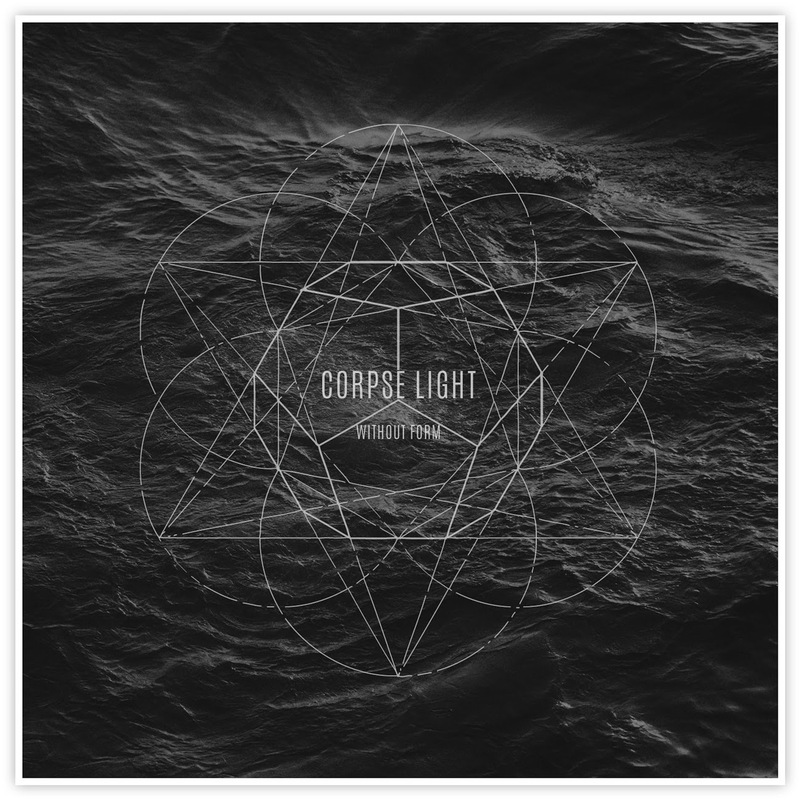 With this, their first release, the Baltimore-based band of Corpse Light makes their way into the modern doom scene with half an hour divided between four tracks. 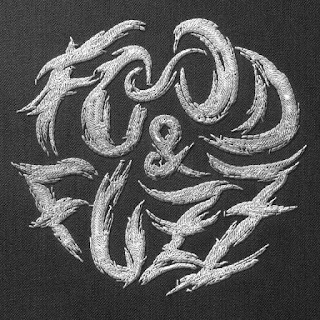 The first of these, "The Fool", quickly establishes the weight of the band's taste, plying the listener's ears with slow but tuneful shifts from the strings, serious drumming, and a low-set roar from the vocalist, with a rush of life coming in towards the end. A slight drop back down to more somber tones opens "Lying in State", which wears its funeral influences well; a measured pace and reserved riff give you about two minutes of tense peace before a howl of pain breaks loose from the singer, though whether he's voicing a mourner or the buried one is difficult to determine without reference to a lyric sheet. Again, strikingly melodic strains rise up from the heaviness, giving the song sentiment without any sort of sappiness. "R Complex" pulls in a more snarly riffing style, giving the drummer more freedom and sounding something like desert rock slowed down an octave or two. Here, the singer is practically bellowing out, though still with a fuzzy filter effect corrupting the clarity in a well-fit way. "Kenophobia" comes in to close the curtains with a nasty vibe like the death throes of a large beast, surging, relapsing, and fighting for breath. 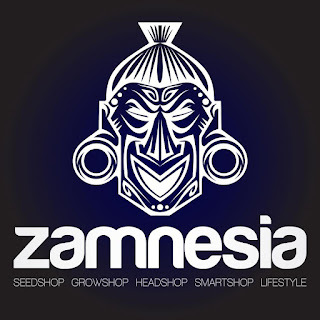 Taken together, the four songs lead into each other quite well, connected by atmosphere and effects with evident skill. 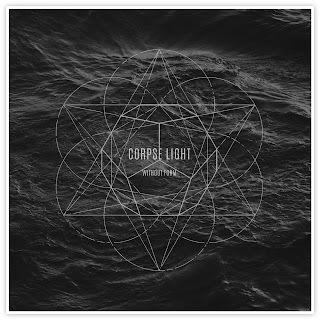 If breath-snatching and oppressive senses of doom are to your taste, be sure to look into Corpse Light.